It is quite hard to make you believe that most of your favorite fruits and vegetables contains poison in smaller percentage. But excessive consumption may result in sickness or fatality. Here the list of 10 toxic food we love to eat. 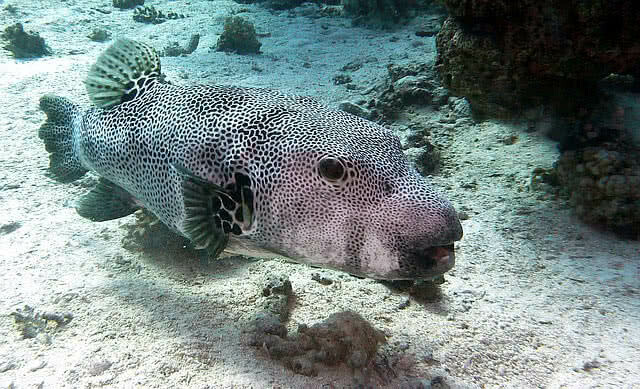 Puffer fish is the second most poisonous vertebrate in the world. It’s internal organs and skin contains highly poisonous tetrodotoxin. Surprisingly putter fish still used as a food item in China, Japan and Korea. The awful recipe is called as ‘fugu’ in Japan. Only the specially trained chefs have the rights to cook and serve fugu dish. It is quite hard to qualify in testing to deal with puffer fish. More than 70 percentage of test end with death of trainees. Elderberry aka sambucus is a flowering plant that grows in subtropical regions around the world. It is commonly used to make medicines, soda and liquer. The parts of elderberries excluding flower and berries are very poisonous, consumption will cause severe health problems. 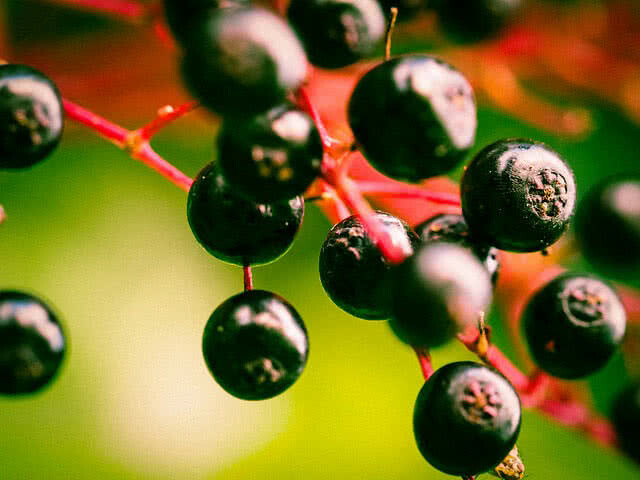 Also the usage of elderberry juice for long time will cause vomiting and diarrhea. Rhubard is a underrated plant which grows all around the world. 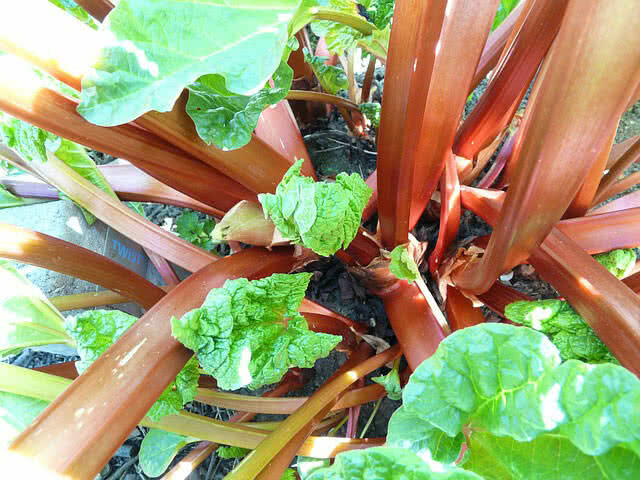 Rhubarb have wide leaves and long stems. 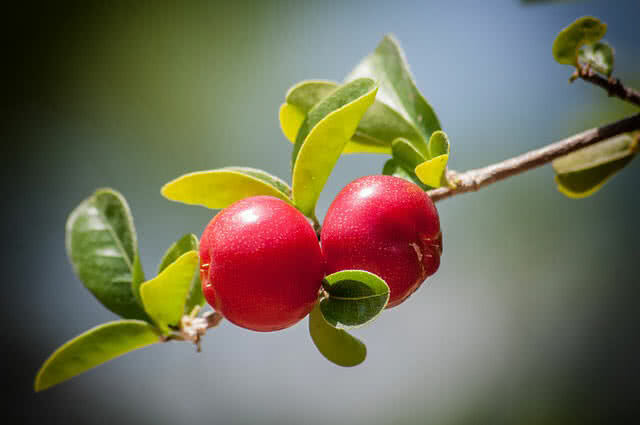 It is used along with many dishes as an enhancement, also used as dye and for medicinal purposes. Leaves of rhubarb contain large amounts of oxalic acids which cause many diseases and even fatality. Bloody urine, vomiting, tremors, diarrhea is the common signs that seen by the consumption of rhubarb leaves. But it’ stem is out of toxic elements can can be used for making different dishes. 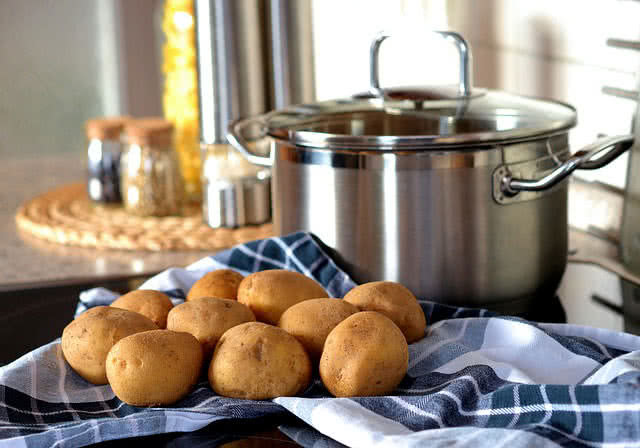 Potatoes are common item in many dishes. But all types of potatoes never become good for health. First of the leaves and stems of potatoes are toxic, green potatoes also make the same poisonous effect. Green potatoes contains toxic elements known as solanine. It is also need to keep in mind that potato chip-makers use greenish potatoes for the production. Excessive consumption of potatoes chips will definitely make you sick. 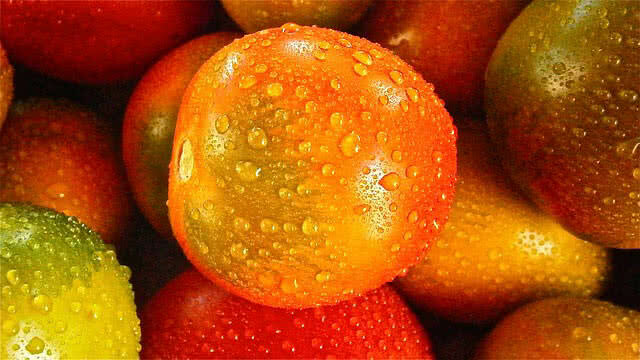 Tomatoes are found as a fruit in many places and used as an enhancement in many dishes. Tomatoes are a member of nightshade family. Majority of members of nightshade family are toxic in nature due to presence of alkaloids. The stem and leaves of tomatoes contain the same toxic element . That is why the leaves of tomatoes are not available in commercial market. Castor oil is widely used in food items and medicines. It is a perfection remedy for wrinkles, hair loss, removing corns and other skin problems. It is also used along with candies, chocolates and other foods for children. Castor oil is carefully prepared from castor beans by pressing them. But it is to be keep in mind that castor beans contain recin which is too poisonous. Castor oils are prepared in factors with that much care by taking many precautions. The better thing you have to do is avoid handling of castor beans. Mushroom dishes are one of delicious and popular dishes. But not all types of mushrooms add taste to your dishes and also can be poisonous. Toadstools another name to poisonous mushrooms. It is 9000 hospitalization cases in United States by mushroom poisoning. 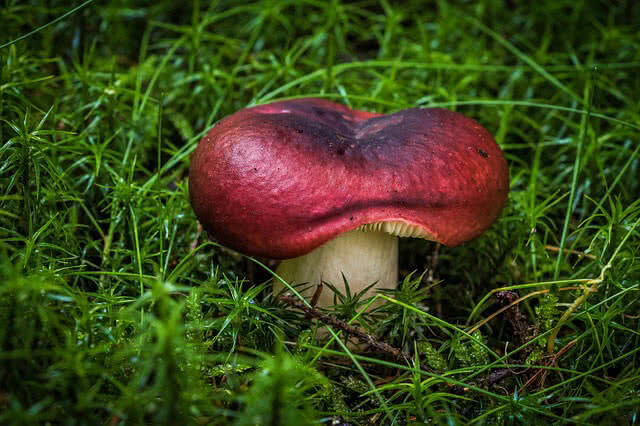 There are 100 less poisoning and 12 deadly poisoning mushrooms species in the world. Poisonous mushrooms commonly have properties like white grills, smaller in shape, brown color, umbrella like cap, round ball at the base level. Cherries are widely used in many drinks and ice creams . Like Apple seeds cherry pits also contains cyanide compounds. Unlike Apple seeds the chances for cherry pits consumption is higher. In fact it taste good. The poison only released from crushed cherry seeds. In case of crushing poisoning will occur and cyanide elements disable the ability of blood in transportation of oxygen. The presence of cyanide within your blood also lead to head ache, anxiety and rise in blood pressure. Almonds are one of the highly nutritious and widely using nuts in the world. 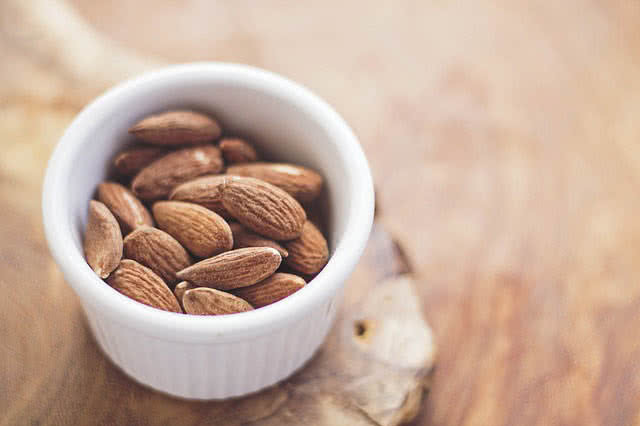 Adding almonds to your daily diet list will increase your energy level and immunity. But you must wisely choose the right almonds to make it as a perfectly balanced food. There are two types of almonds. The first one is bitter and another one is sweeter, later one do the best for you. 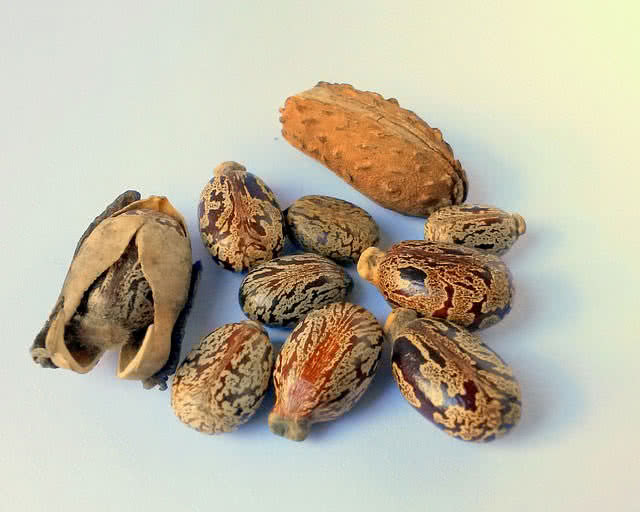 The bitter almond is poisonous when it is in row form. It contains glycoside amygdalin. When you eat such bitter row almond it tuns into hydrogen cyanide. It is estimated that every single bitter almonds contains 6mg of hydrogen cyanide, 100 mg of such hydrogen cyanide has enough power to kill you. In United States government banned the importing of raw almonds after detecting the presence of poisonous elements. But many countries still continue to exporting bitter almonds to many parts of the world. You can clean off the poisons elements of raw almonds by heating process. Actually not the fruit, it is the seeds of Apple lead poisonous effect. 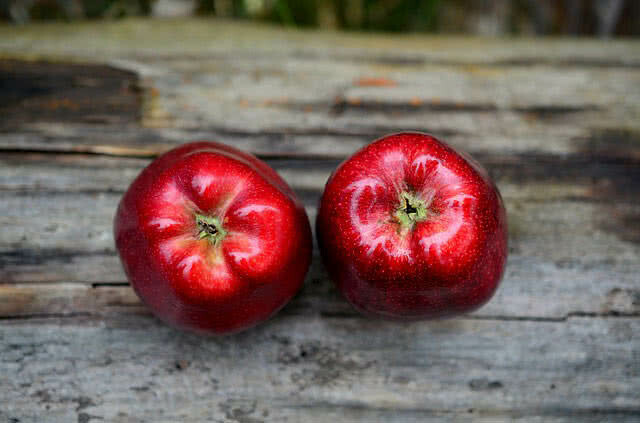 Apple is a member of rose family, it’s seed contains little amount of cyanide. High amount of Apple seed consumption leads many side effects. Apple seeds are naturally covered through a coating that will protect you from the side effects. But it is better to remove that parts while having Apple. Only the fruity part of Apple contain right vitamins.